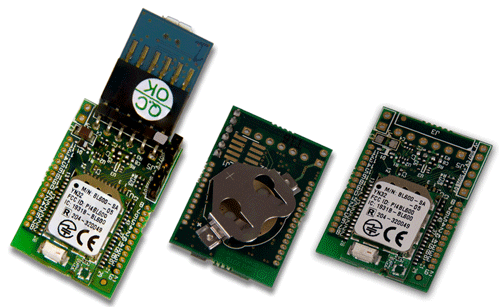 The BL600 Series modules from Laird make it easy to add single-mode Bluetooth Low Energy (BLE), or Bluetooth Smart, to small, portable, power-conscious devices, including those powered by AAA or coin cell batteries. 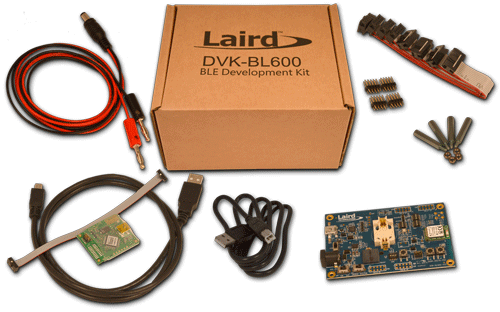 The fully approved, programmable modules feature Laird's innovative, event-driven smartBASIC programming interface, which significantly simplifies BLE module integration. Available in BL600-SA, BL600-SC, BL600-ST variants. 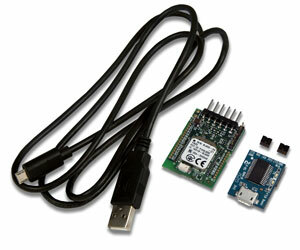 Now introducing the Bx600 breakout boards: The right hardware for your design requirement. 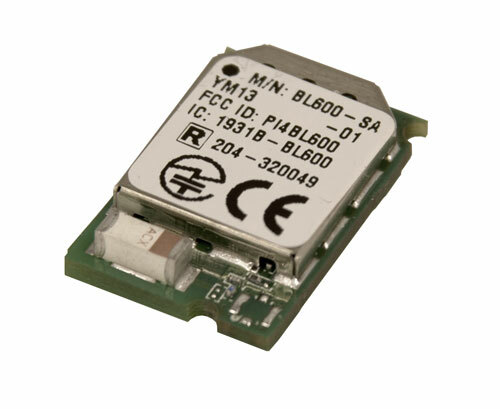 External dipole antenna connected with to IPEX MH4 RF connector on BL600-SC. External dipole antenna connected to RSMA RF connector which then is connected with 50-Ohms RF track on host PCB to RF pad on BL600-ST.